Dr. Johnson completed his Bachelor of Science in Biology at BYU, then went on to earn his Doctorate of Dental Surgery from West Virginia University. He continued his professional training with a general practice residency and two additional years of specialized training to earn his specialty in pediatric dentistry. Dr. Johnson loves being a pediatric dentist because most dental problems begin early, and quality oral health care during childhood is the key to giving kids a headstart on a lifetime of healthy smiles. Dr. Johnson takes his commitment to continuing education very seriously, completing numerous courses and seminars each year in order to provide his patients with the most comfortable and advanced dental care possible. He is an active member of the American Dental Association, the American Academy of Pediatric Dentistry, the Texas Dental Association, and the Capital Area Dental Society. Dr. Johnson has been married for over fourteen years and has three beautiful daughters. As a family, the Johnsons love being outdoors and exploring all of the sights and sounds that Austin has to offer. 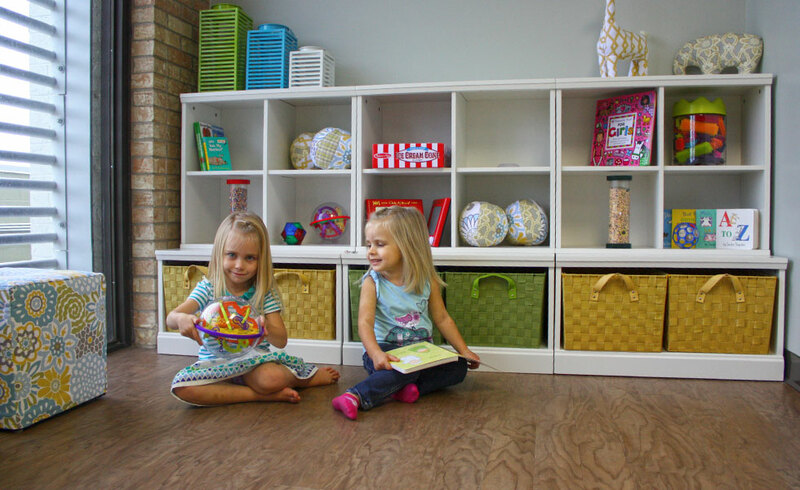 Our reception area is stocked with toys to keep children entertained, and kids and parents alike enjoy our office-wide WiFi. Distraction is a great way to alleviate dental anxiety, so we encourage our patients to watch their favorite cartoon or movie while we work. If you decide not to accompany your child back to the treatment area, grab a cold beverage and surf the net using our WiFi. Each child will get to select a special prize from our treasure chest before they leave. Who says dental visits can't be fun! We Love Making Dental Visits Fun for Kids! 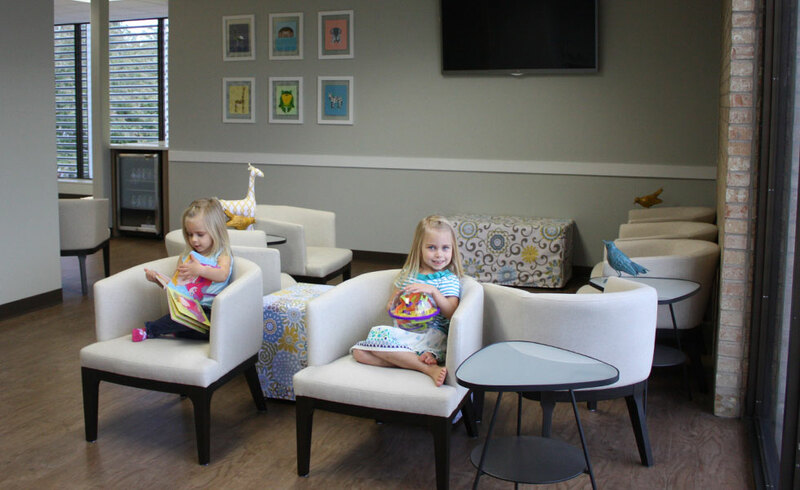 Although many general dentists welcome children to their practices, Dr. Johnson has dedicated Central Park Pediatric Dentistry to the care of infants, toddlers, children, and teens. Young patients have their own unique needs for dental treatment and communication, and Dr. Johnson's training has prepared him to address kids' dental issues in the most positive and effective ways possible. 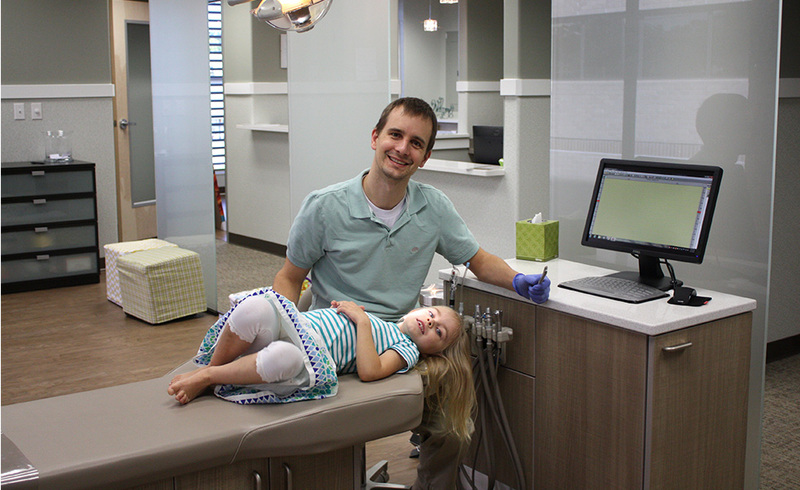 As a one-dentist practice, your child is sure to see Dr. Johnson at every visit! 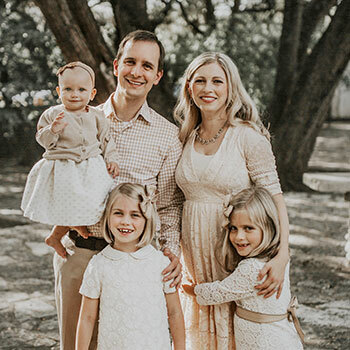 In addition to the standard four years of dental school and a yearlong residency to be a general dentist, Dr. Johnson completed two years of specialized training in pediatric dentistry. This training covered a variety of important topics, from behavior management and education to orthodontics, diet, and treating patients with special needs. 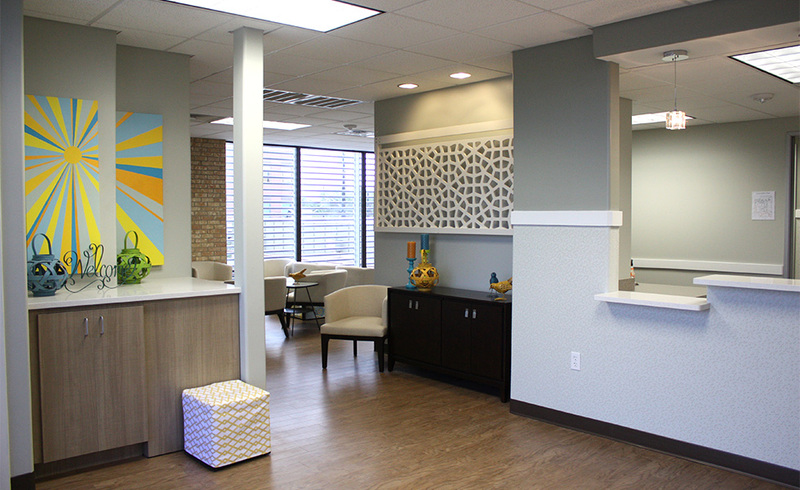 You'll never have to worry about your child's well-being at our Central Austin pediatric dental practice. 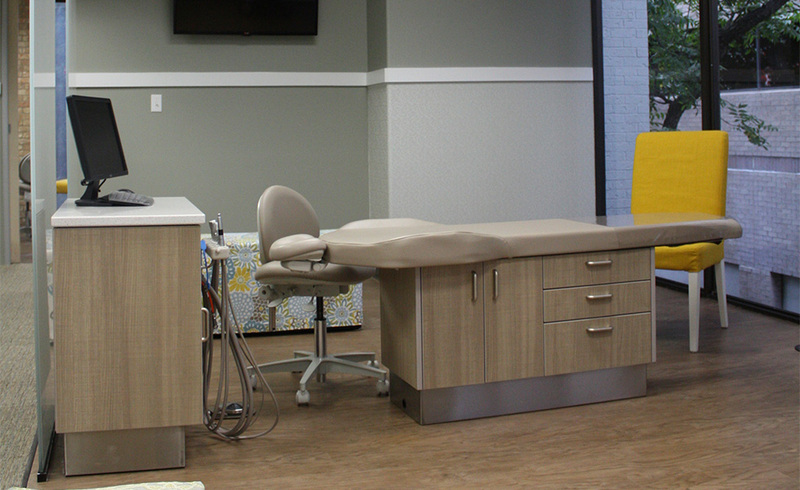 We exceed all of the standards for cleanliness and safety set by both the ADA and OSHA, because we believe it's our responsibility to protect our patients the same way we protect our own families. We thoroughly sanitize each treatment area between patients, and we even have a state-of-the-art sterilization area where every instrument is disinfected prior to your child's visit.